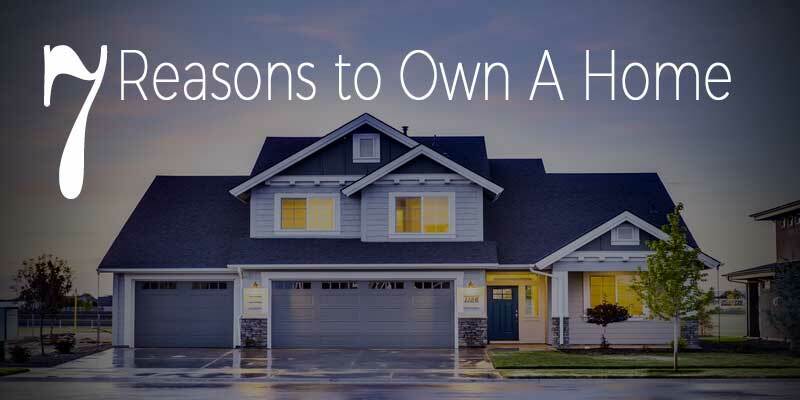 Everyone has their own reasons for owning a home. 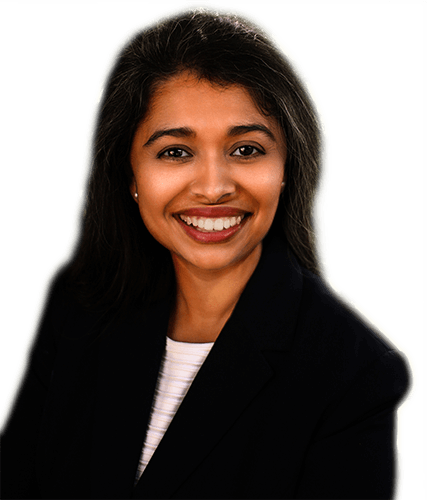 As a REALTOR® I have been asked over the years, why owning a home is such an important part of the “American Dream”. Although home ownership is a very personal choice, here are at least 7 good reasons for home ownership, all of which I believe is shared by us all.